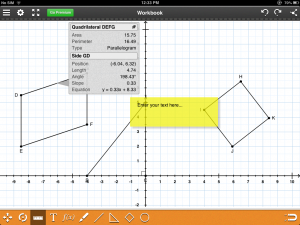 Around this time last year, I wrote a post about the lack of engaging Maths apps on the iPad that went beyond “skill and drill” number activities. 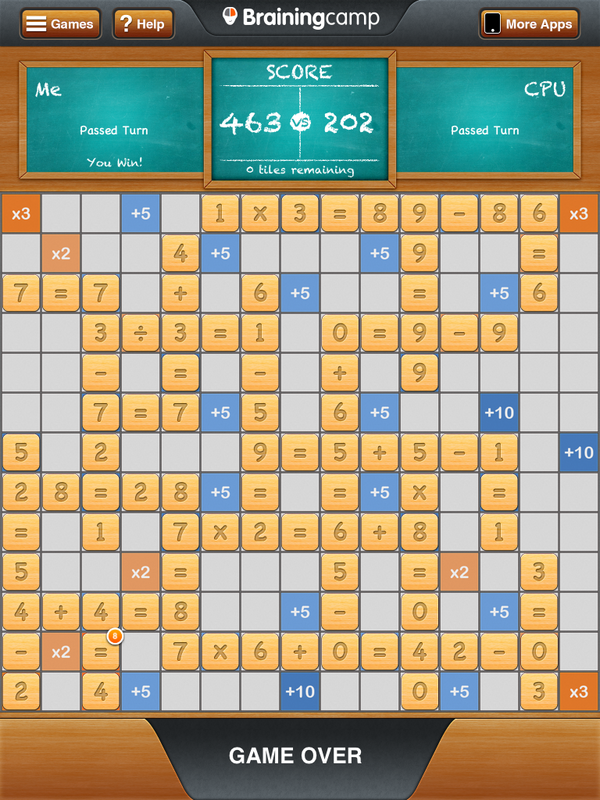 Since then, developers have introduced a greater range of apps across all areas of the Maths curriculum that can be used to enhance the Maths teaching and learning in your classroom. 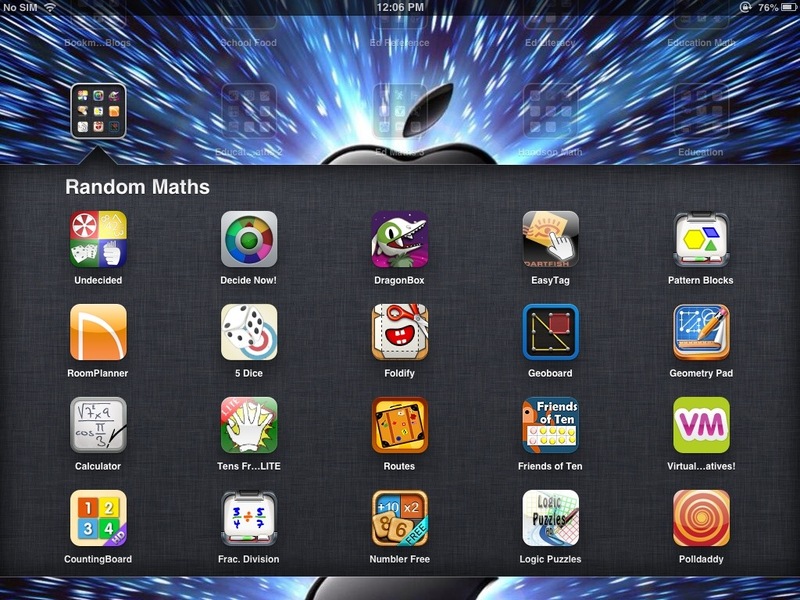 Here’s a selection of 20 apps that cover Number and Algebra, Measurement and Geometry, and Statistics and Probability ( these are the Content strands (CS) Australia’s Mathematics curriculum has been categorized under ). 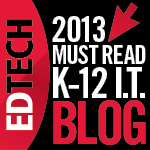 They also cover the proficiency strands (PS) of Understanding, Fluency, Problem Solving and Reasoning. I’m sure other countries’ curricula are similar in many regards and you will be able to make the connections. 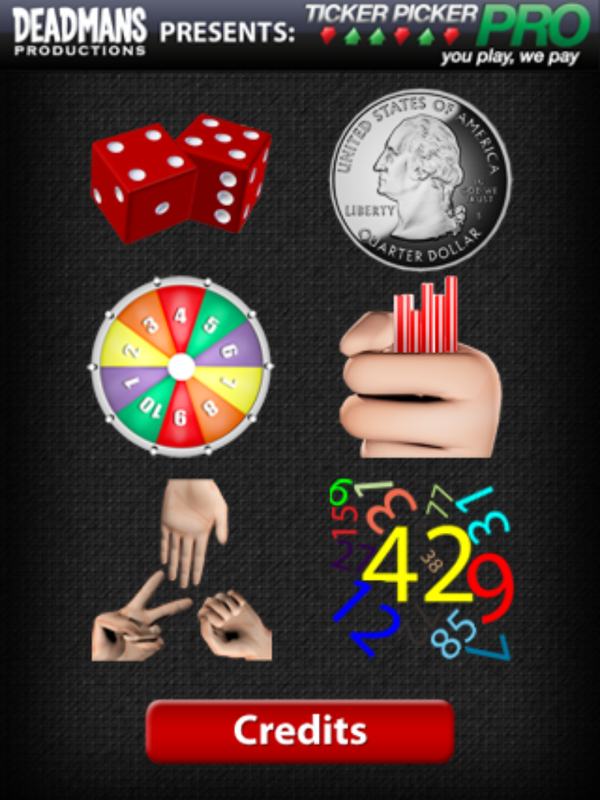 A handy tool for probability experiments, Undecided comes with customisable dice ( up to six) with number of rolls, last roll and sum of rolls data, Heads/tails coin toss with cumulative tallies, a 1-10 spinner ( wish it was customisable) , Rock/Scissors/Paper and Short Straw simulations and a random number generator with customisable maximum number beyond thousands (although it’s time consuming to go beyond 1000). Does what Undecided doesn’t with spinner. 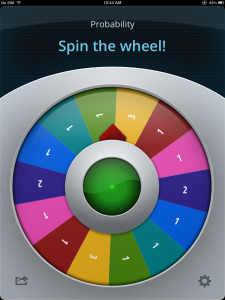 You can create/edit unlimited numbers of spinners with any types of categories and combinations of categories. Minimum number of sections is 10. If you add less than that, it intelligently uses ratio to created the segments. Great for probability experiments, especially for increasing and decreasing chance of random events to occur. 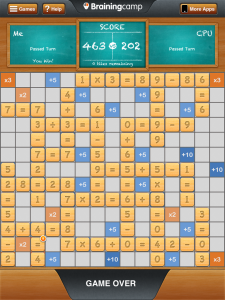 Despite the cost, which would be prohibitive for some schools with limited budgets, this is a clever app for building conceptual understanding of the principles for balancing algebraic equations. 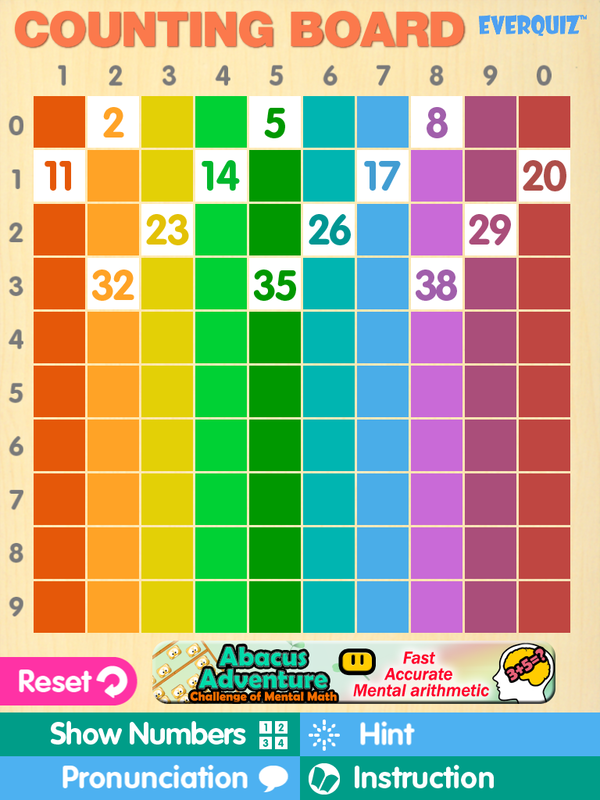 Presented in a game format, it builds up from simple to complex as you play through 5 levels and 300 individual puzzles. The object is to be left with a single object on one side by applying inverse operations to object on both sides. The final level introduces the alphanumerical symbols associated with algebra. This app allows you to create data collection tools using panels as recording buttons for categories and and subcategories you create. 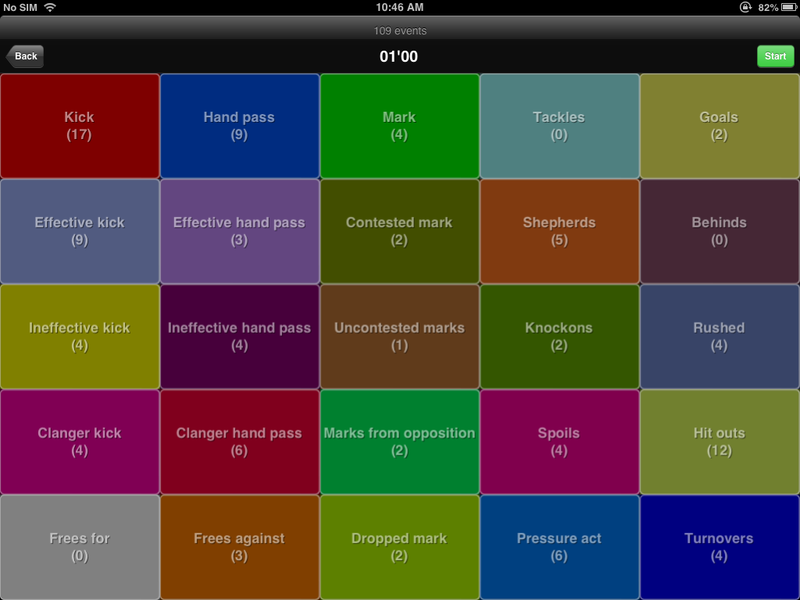 Each time you touch a panel, it begins tallying results. It collects category totals and tracks the elapsed time by whole seconds, minutes and hours. Not only useful for data collection and statistics, but can be used as a simple timer as well. Results can be exported by email as a csv file which can be opened in Excel (not iPad spreadsheet programs), although it records labels rather than numbers so editing the spreadsheet is necessary for tallying results. A simple app that can be used for many purposes. 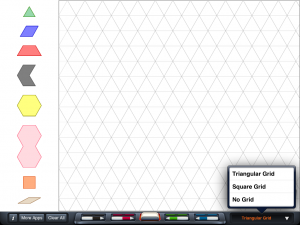 The drag and drop geometric shapes can overlay translucently to create fraction models, supported by the grids. 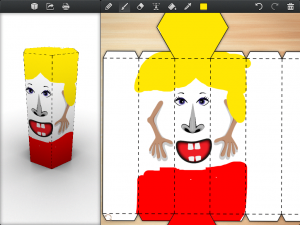 Tessellations can be created effortlessly and rotations can also be done. At junior levels, shape patterns can easily be created and continued. Relationships between different shapes can also be explored. Created with House planning in mind but can be applied for many measurement tasks. 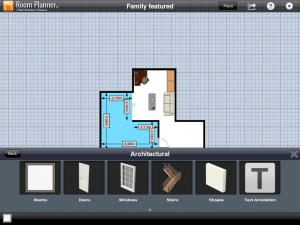 This app allows you to create and edit individual rooms or entire house plans. 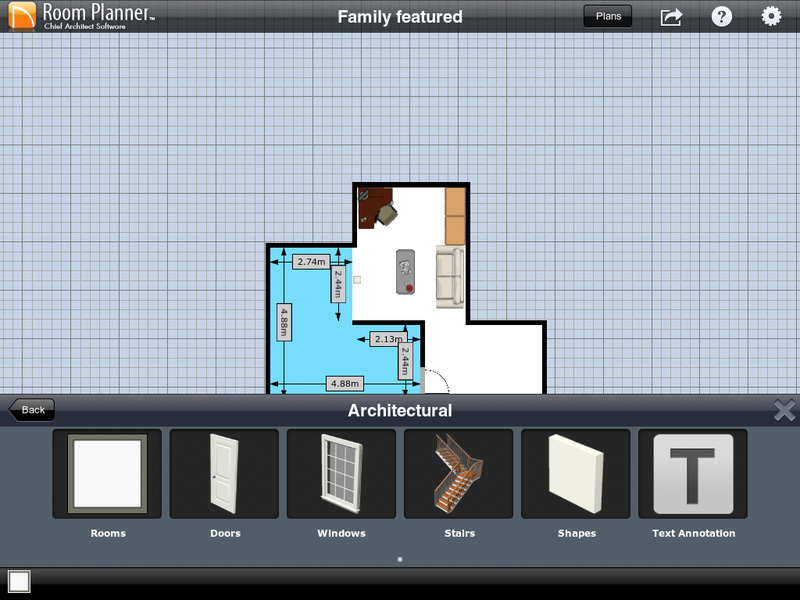 Each element ( room, architectural element or furniture) can have its dimensions adjusts though simple touch and drag, elements can be freely rotated and final plans can be viewed from all angles and views in 2D and 3D. Area and Perimeter investigations can be implemented and concepts of space can be explored through placing objects within the rooms. Text can be added and in 3D mode, creativity is encouraged though applying colours and textures for realism. 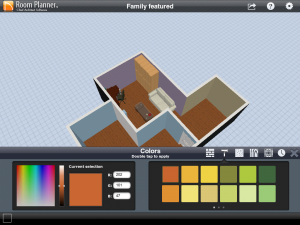 Scale can be explored by creating models of actual rooms. A simple but engaging equation building game that builds understanding of order of operations rules. 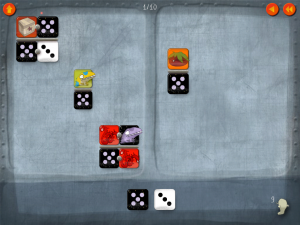 A target number is randomly selected and 5 dice are provided to use as the values to generate equations to reach the target. 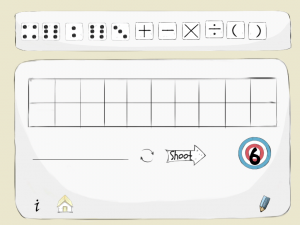 IT provides a whiteboard for experimenting with possibilities before dragging the numerals and operation symbols into place. There are options for using some or all operations and brackets to allow for different ability levels. Its whimsical nature and cost makes it appear superficial use of technology but it allows for an engaging exploration of 3D objects and nets. Can also be used to create patterns on dice faces that can encourage logical reasoning in building patterns. 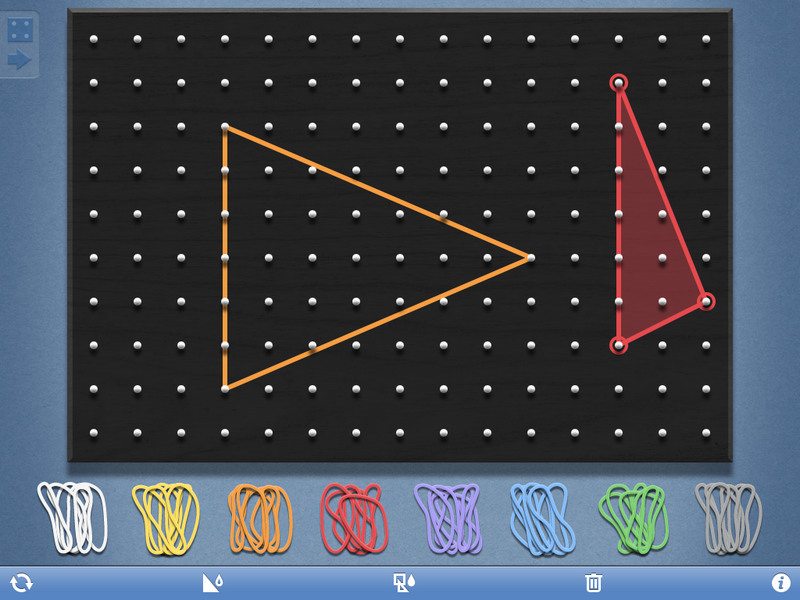 Simply put, it is a Tech based Geoboard that allows for wide ranging angle and shape explorations as well as quick creations of arrays to build understanding of multiplication and division. 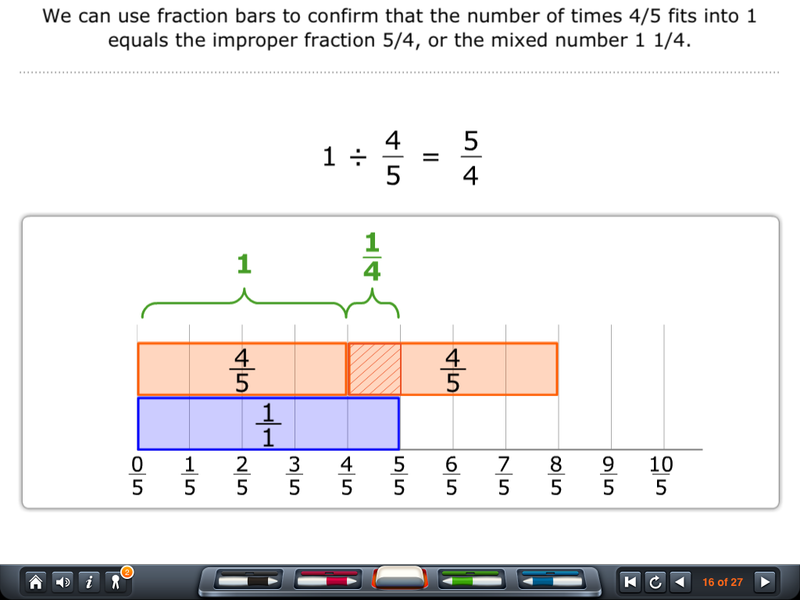 Can also support fraction and decimal exploration with careful manipulation. 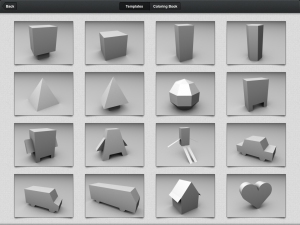 Shapes can be rendered transparent or translucent for easier viewing and comparison. 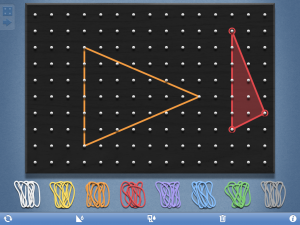 This app allows for exploration of shape, angles, co-ordinates, area, perimeter, circle properties,algebraic expressions on graphs and linear graphs ( functions in the paid version ). Free version is still quite functional but paid version has some compelling upgrade features for higher level mathematics. A screenshot doesn’t do this app justice. 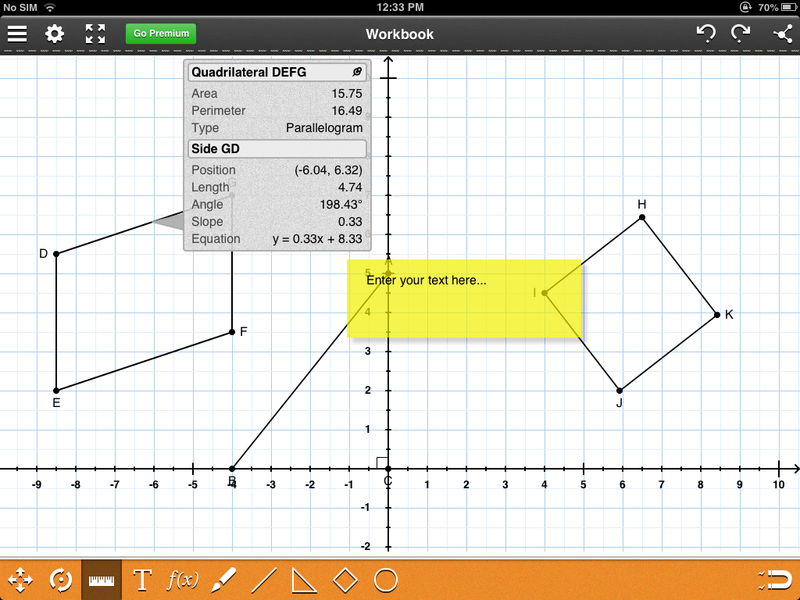 In a nutshell, this app converts your handwritten scrawlings into equations and calculates the answers. 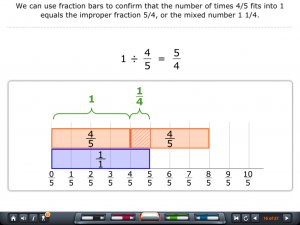 Recognises indices/roots, trigonometric functions, percentages and fractions as well as basic operations. YOu can edit equations on the spot by crossing out and replacing numbers and symbols and equations automatically update as you increase and decrease values on either side. Blank spaces are replaced with calculated values. A great app for exploring equations as well as a very functional calculator. Does have limits, which you will find as you explore but its free so explore at will. A handy app for exploring subitising and the visual conceptualisation of 1-10, important number skills to develop in younger students. 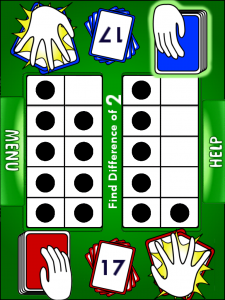 This app has six activities using Tens Frames to develop build to ten, how many and more than/less than. 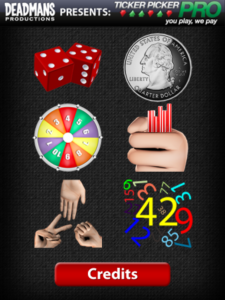 This game based app consolidates the skills developed in Friends of Ten above using a 2 player Snap game. 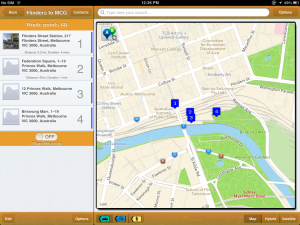 Using Google Maps as its base, this app allows students to build routes along maps by dropping waypoints along the way. It generates distances and estimated times along the route and between points and you can compare bicycle, car and walking routes to the same locations. 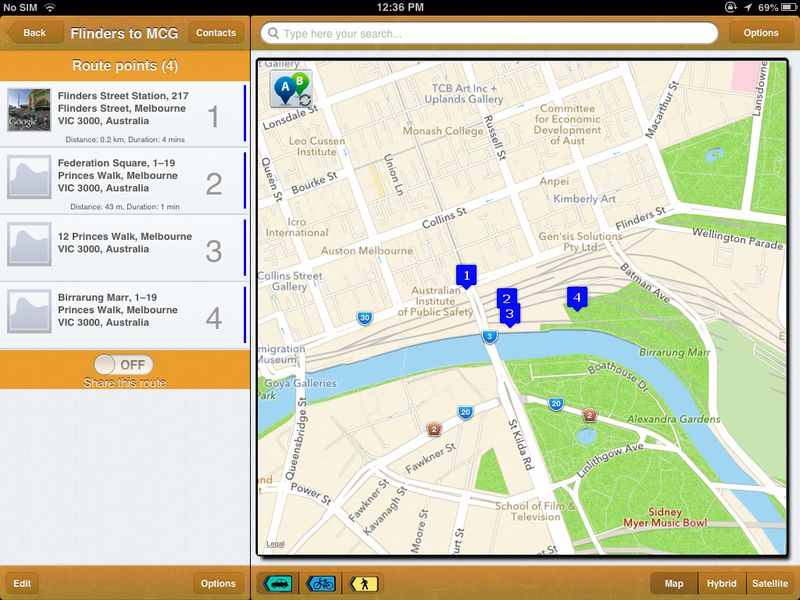 It also creates instructions which can be tested by actually going out and following the routes created. The distances and times can also be tested by actually going along the route as well. 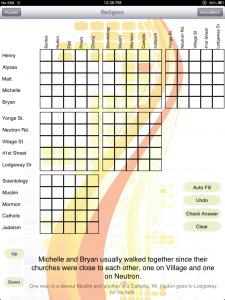 Routes can be shared via email, Twitter/Facebook and printed. A simple but effective counting aid. Either show or hide numbers. 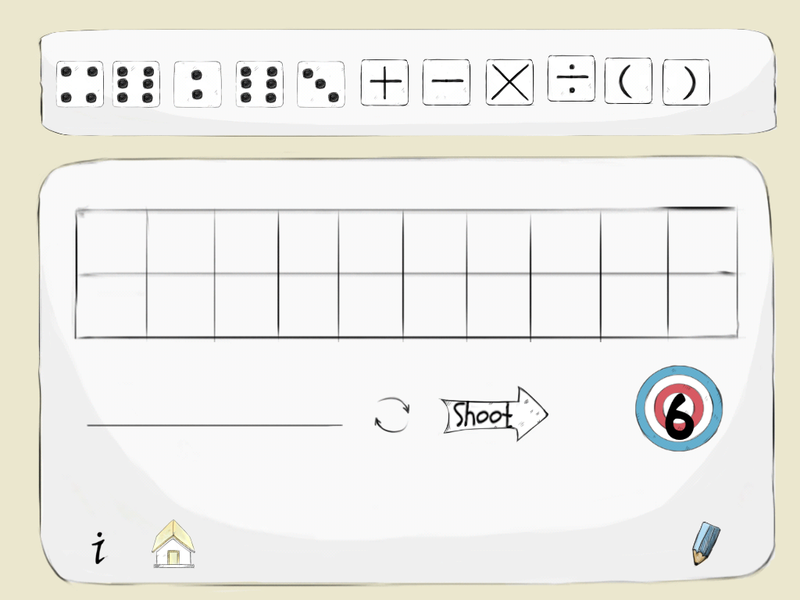 Create visual number patterns. Use to develop count on/count to/ count backward strategies for counting, addition and subtraction. Has an option to say numbers as they are tapped. 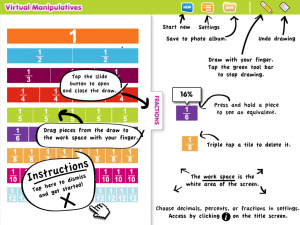 A fun way to explore equations and practise calculations. Basically, this is a number based version of Scrabble. YOu are given a selection of tiles with numerals, operation symbols and an equality sign. 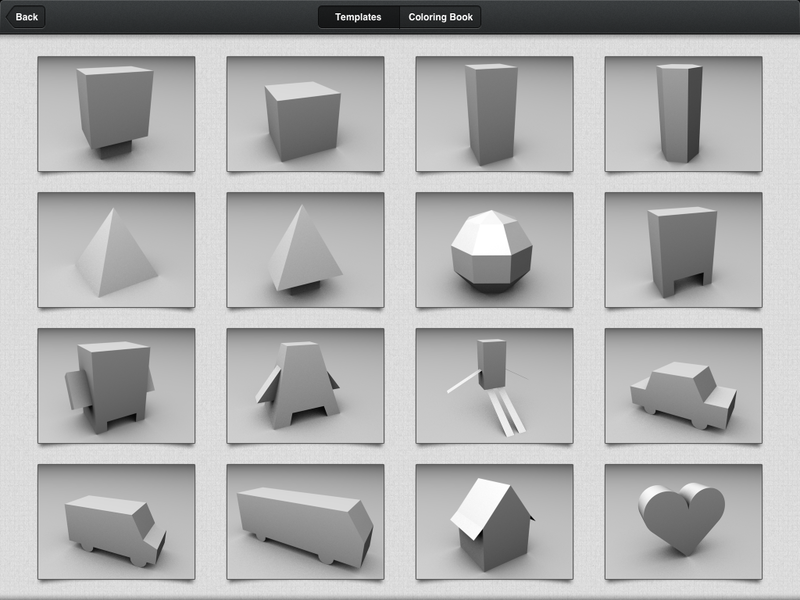 The object is to make equations with the tiles you have and/or the tiles already on the board. Easy to play, challenging to finish. Encourages experimentation by trying to score the highest possible score. 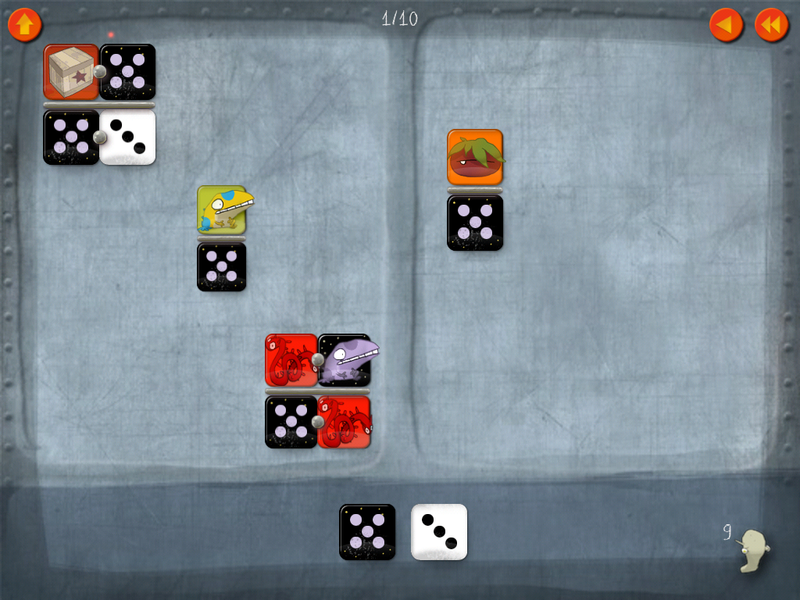 Free version only allows for one player versus computer. Paid version allows two player game. I love Logic Puzzles. 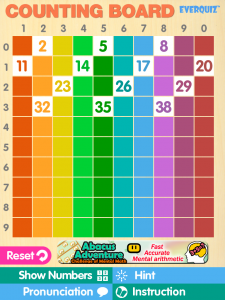 This app provides are large selection of puzzles to complete. While not easy to categorise under COntent strands, the logical reasoning developed throough these puzzles is essential for higher order thinking. I have successfully taught 7 year olds how to solve ( and create ) these types of puzzles which has encouraged thinking, problem solving, creativity and logic. Others prefer SurveyMonkey but PollDaddy has its own iPad app that gives you a simple way to COLLECT data based on surveys created online. 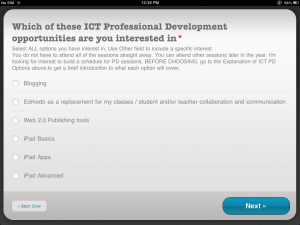 All you have to do is link the app to an account, download the survey and it creates an easy to use, question by question survey on the iPad. You can review the results and upload the surveys once done. 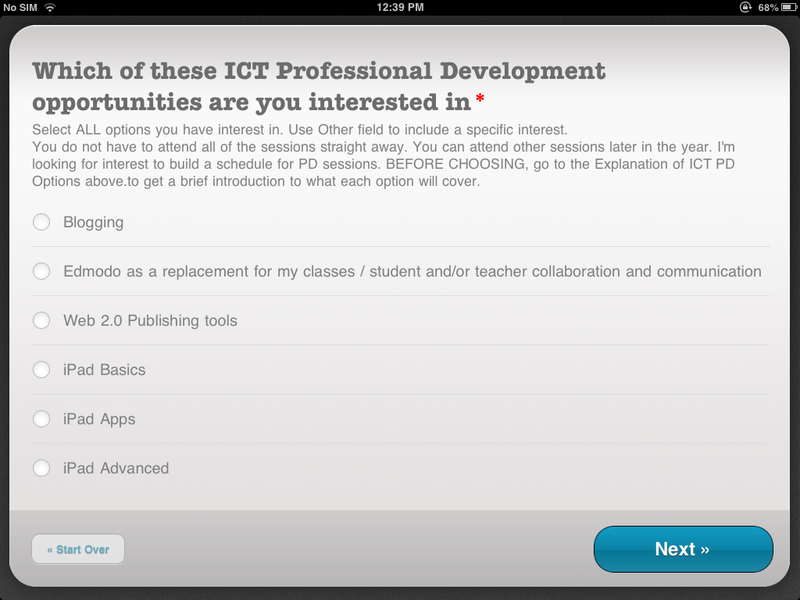 As you can see, most of these apps are free so you can easily try them out to see what you can do in your classrooms with them. The paid apps won’t exactly break the budget if you download one copy to try. While many have physical, old school versions that can be used instead ( just like they were pre-iPad), I am of the opinion that the iPad version are more user friendly are allow for more possibilities and instant, repetitive use. Let me know what you think about these apps or maybe suggest some other apps I have left out.